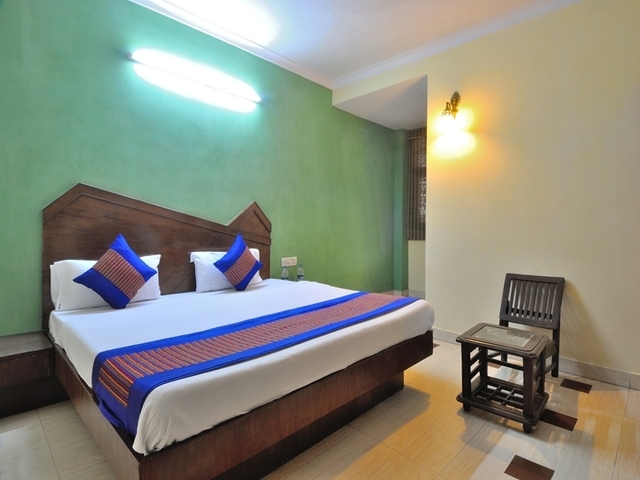 Feel at home every moment in the Hare Krishna Guest House that offers traditional hospitality to its guests, whether local or global! 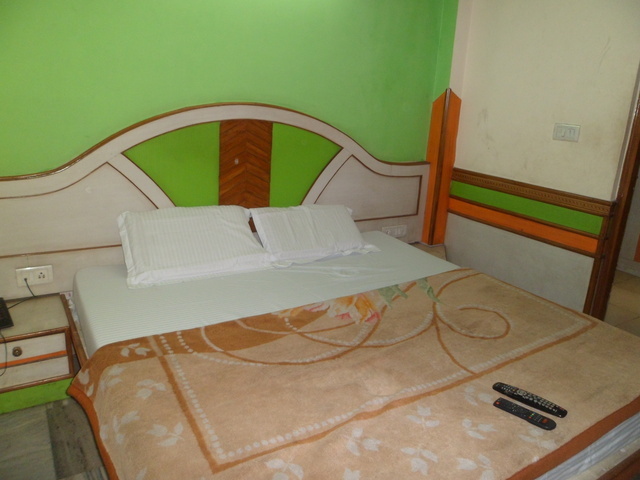 The beautiful location of this guest house makes it an ideal spot for leisure travellers and for a family outing. 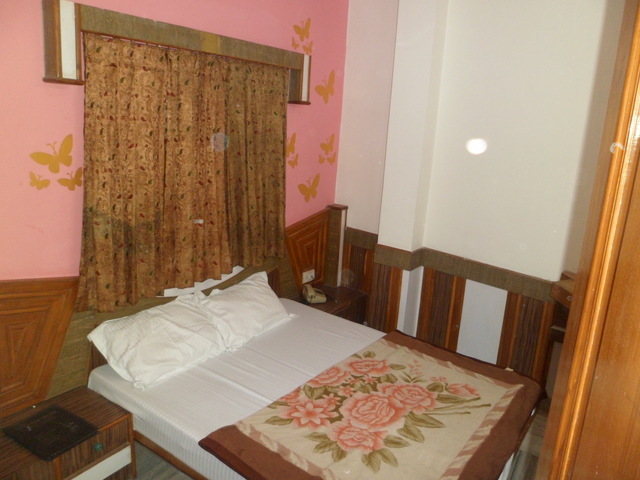 Location:Hare Krishna Guest House is centrally located in the heart of Delhi, making it convenient for tourists to locate it. 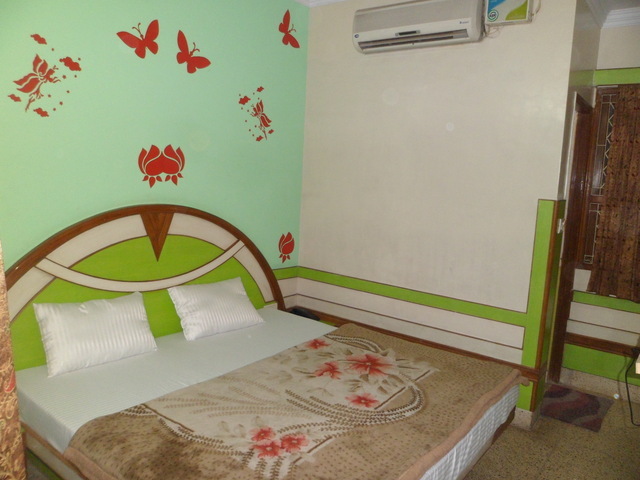 This guest house is not very far from the international airport and the railway station too. 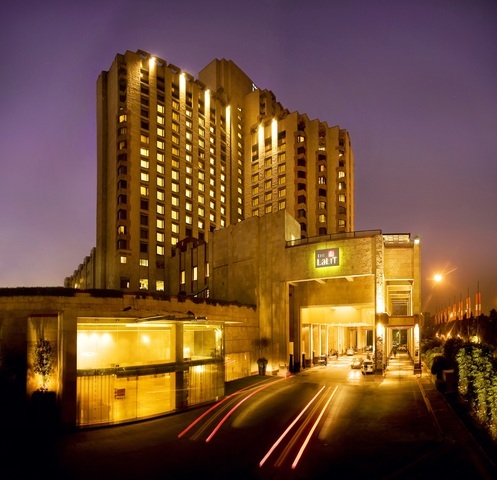 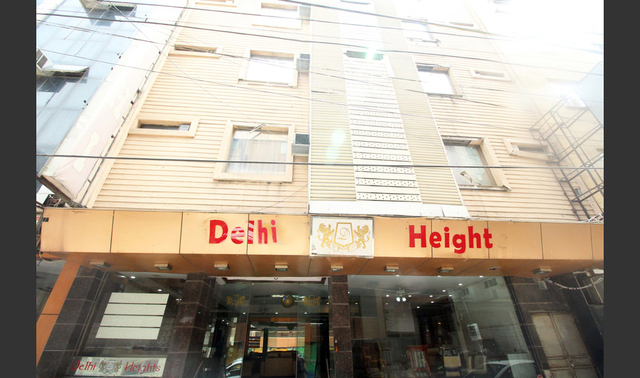 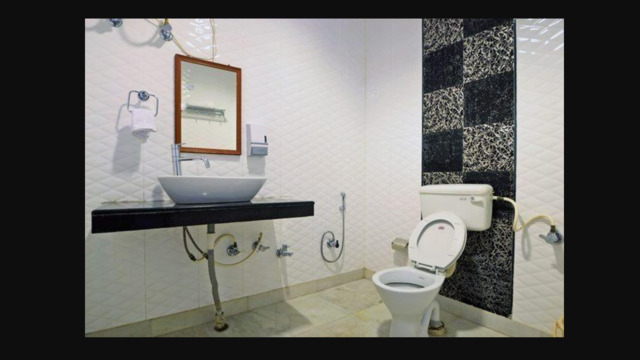 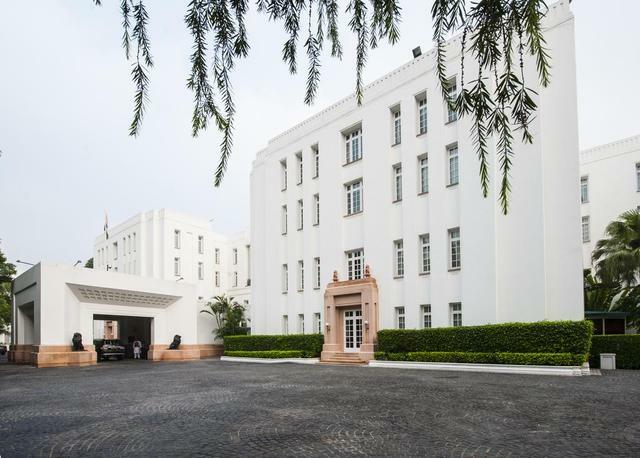 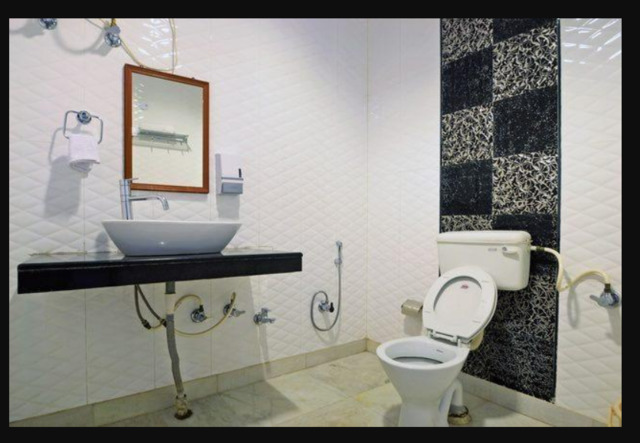 The major commercial and shopping hub of Connaught Place is in close vicinity of this guest house. 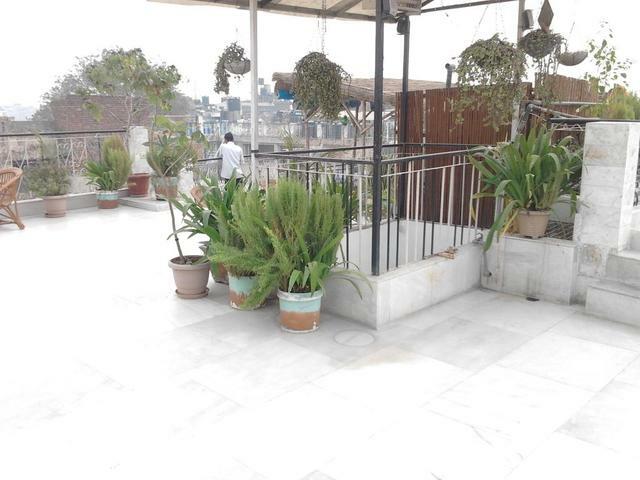 Popular tourist spots like the Jama Masjid (Approx. 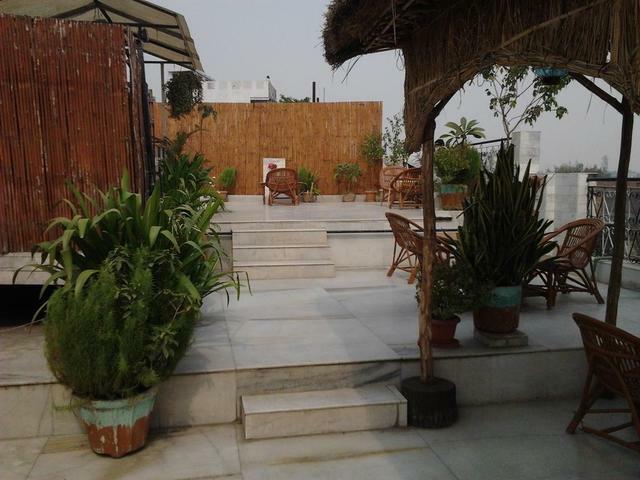 3km), Jantar Mantar (Approx. 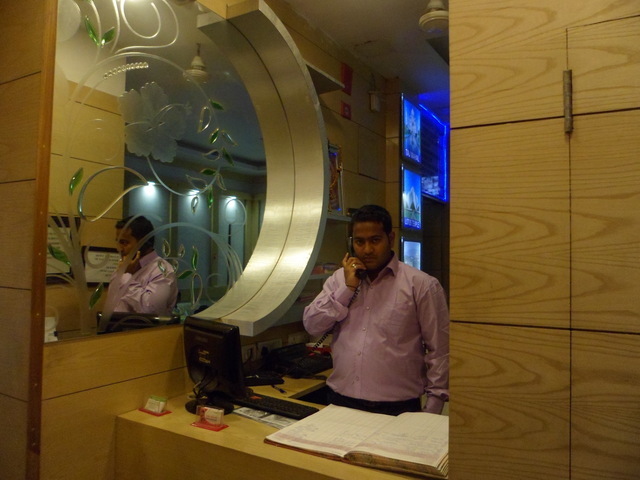 3km) and India gate (Approx. 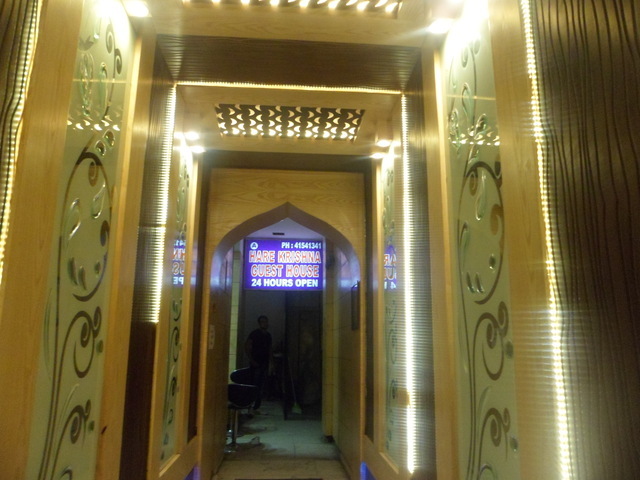 5km) are proximate to this place. 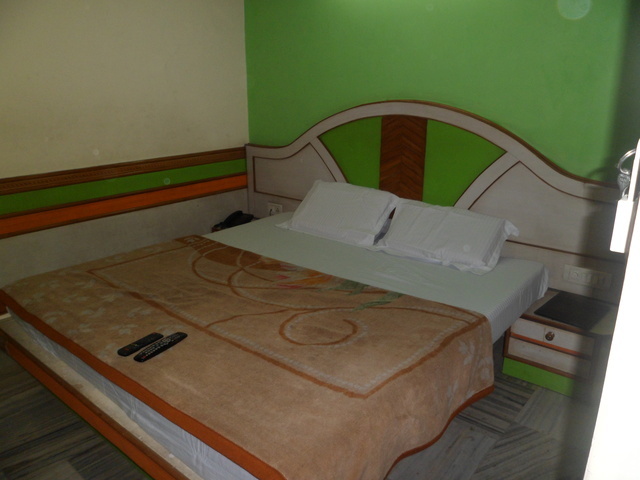 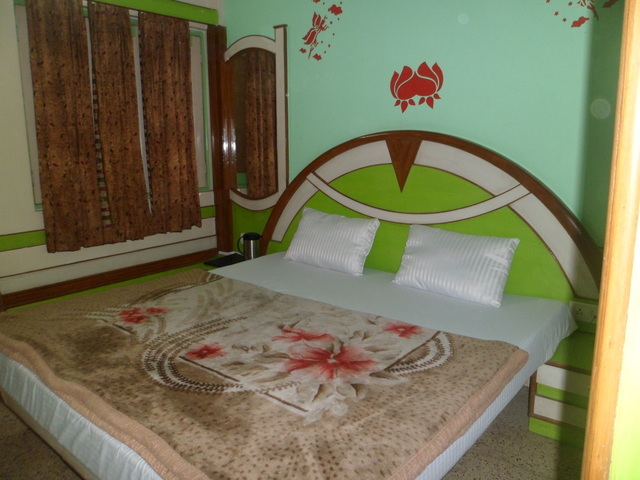 The homely infrastructure and warm ambience of this guest house makes guests feel comfortable. 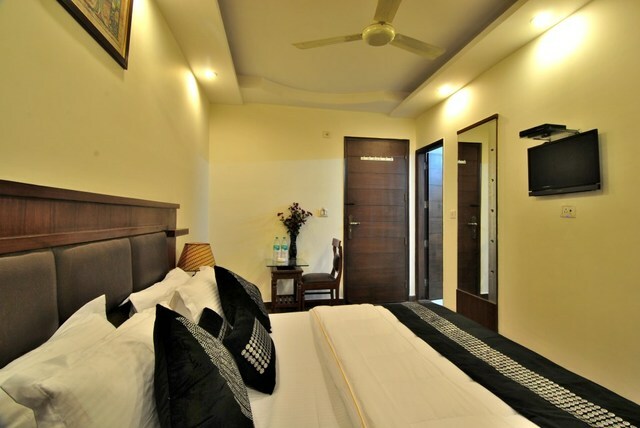 Facilities include airport pick-up/drop facilities, 24-hour room service, a travel desk and doctor on-call service in case of any emergencies. 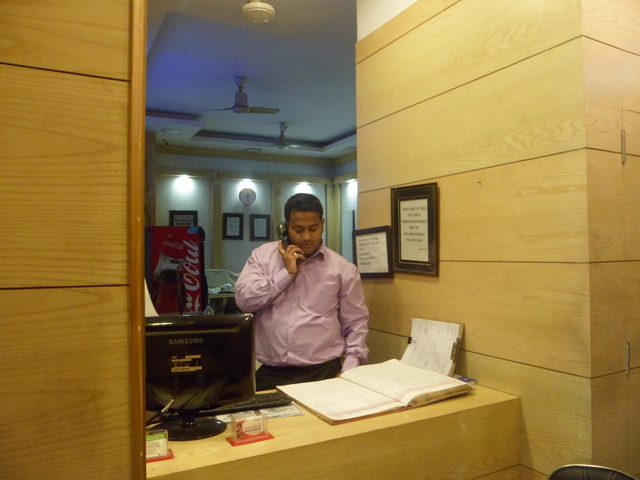 Currency exchange facilities are offered to guests on request as well. 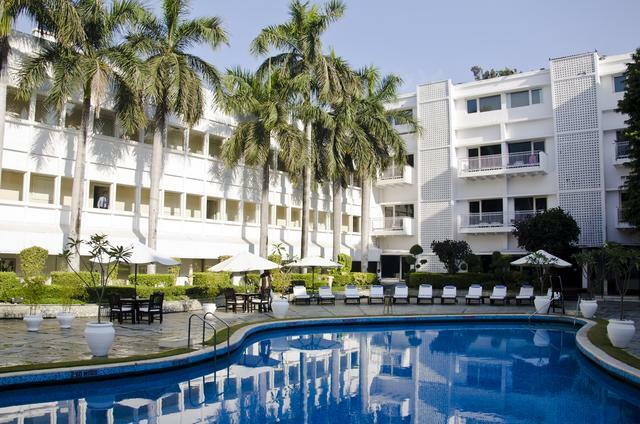 The Bakery and Hare Krishna Tom Thai in-house restaurant serves mouth-watering Thai, Indian, Chinese and Continental cuisines, which can be savoured by the patrons. 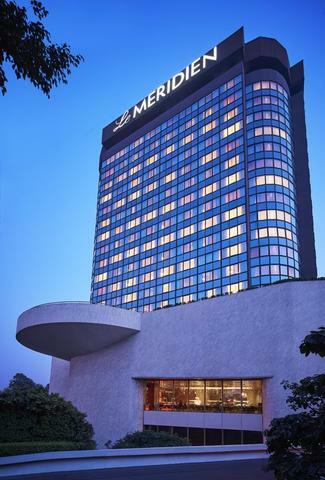 For a breathtaking view of the city, guests can enjoy the rooftop restaurant that offers delicious food along with a quiet and romantic ambience. 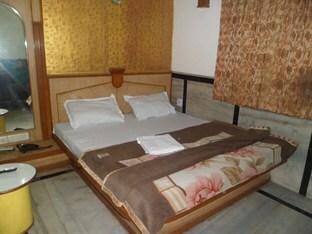 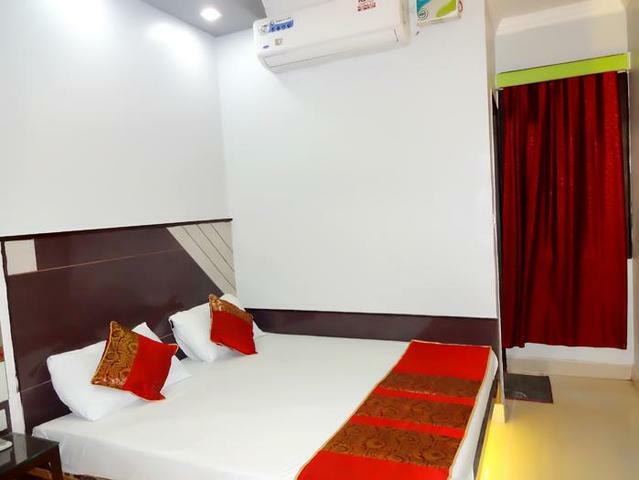 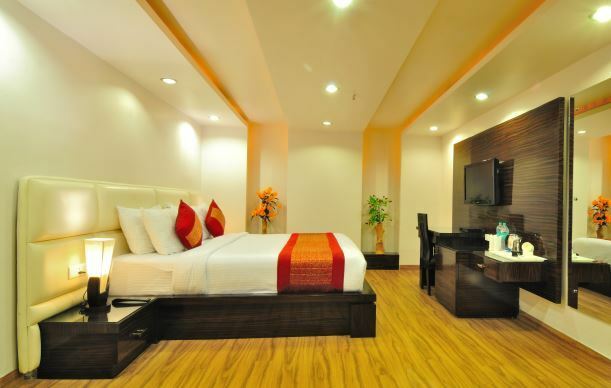 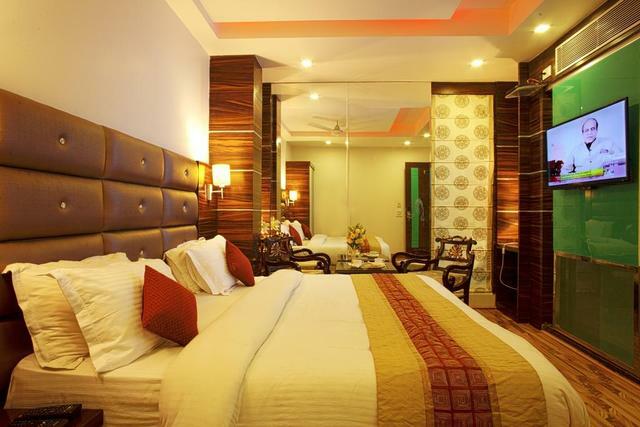 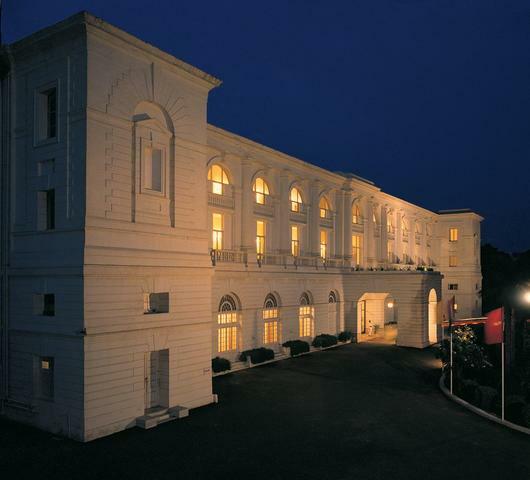 Rooms:The guests of this hotel can choose their elegantly designed A/C or non A/C rooms according to their preferences. 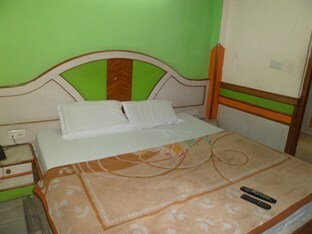 Each room is well-appointed with a internet facility, and attached bathroom with running hot and cold water. 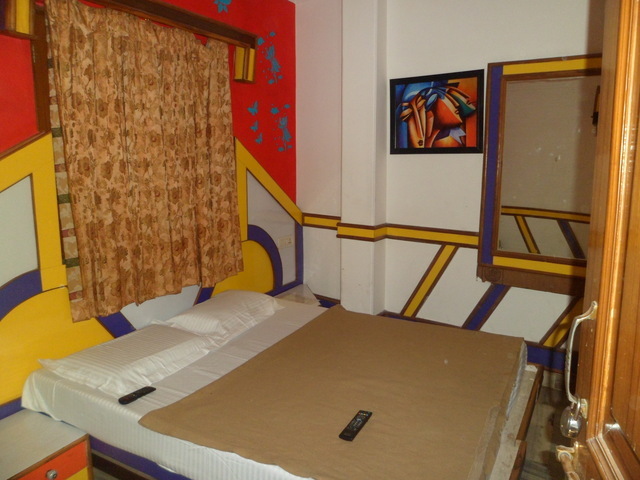 The rooms are clean and designed for utmost comfort of the guests.